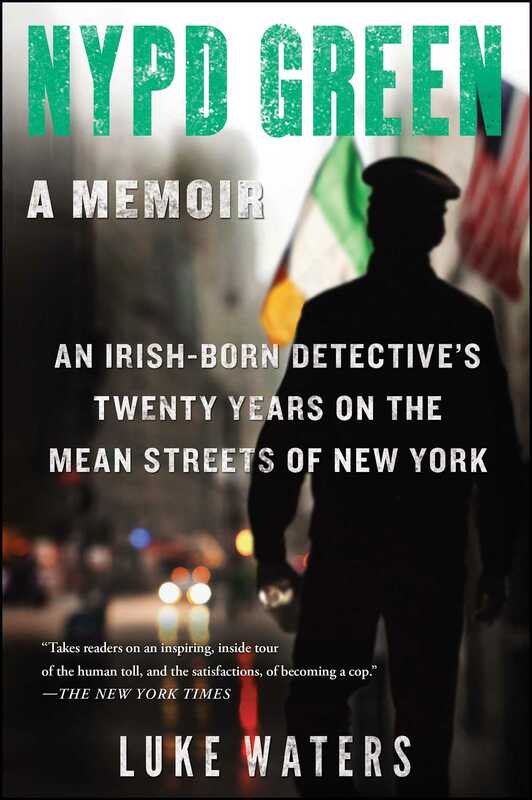 In this “inspiring inside tour of the human toll, and the satisfactions of becoming a cop” (The New York Times), Irish immigrant and retired NYPD homicide detective Luke Waters takes us inside the New York City police department and offers a glimpse at the grit, the glory, and the sometimes darker side of the police force. 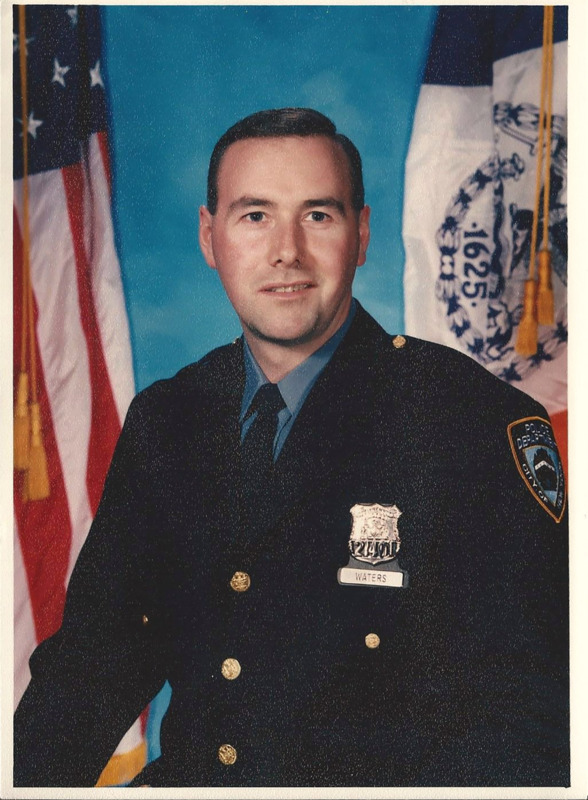 Despite a successful career with one of the most formidable and revered police forces in the world, Waters’s reality as a cop in New York was a far cry from his fantasy of serving and protecting his community. Over the course of a career spanning more than twenty years—from rookie to lead investigator, during which time he saw New York transform from the crack epidemic of the nineties to the low crime stats of today—Waters discovered that both sides of the law were entrenched in crooked culture. Balanced with wit and humor, NYPD Green features colorful characters Waters has met along the way as well as a “surprisingly frank” (Kirkus Reviews) and critical look at the darker side of police work. A multifaceted and engaging narrative about the immigrant experience in America, Waters’s story is also one of personal growth, success, and disillusionment—a rollicking journey through the day-to-day in the New York Police Department.